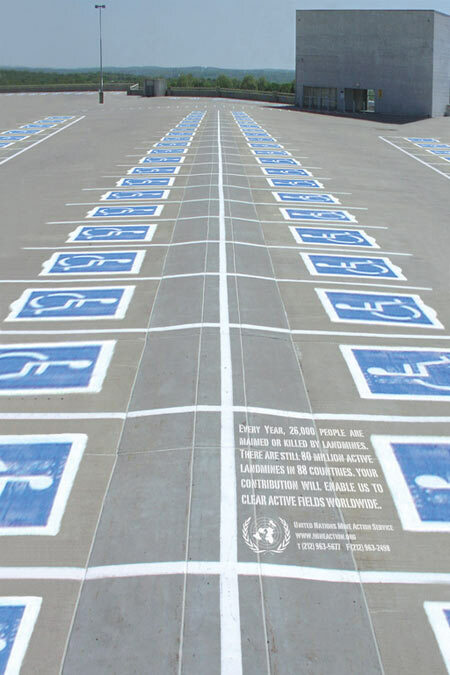 Miami Ad School students have created an interesting campaign for the United Nations Mine Action Service that drives home the message by making every parking spot in a lot a handicap spot. Powerful. 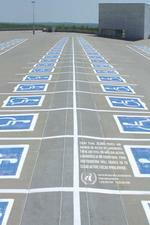 Confusing if you're trying to park but powerful.